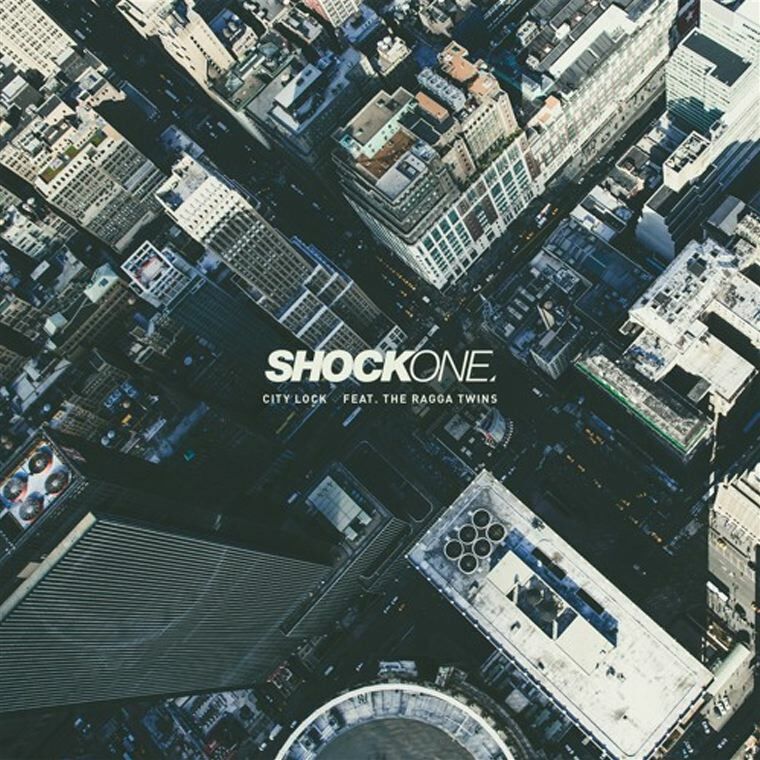 ShockOne hasn’t done too much since he released his debut LP Universus back in 2013 (nearly 3 years ago), but he’s finally released a new song and it’s huge. He’s deviated from his usual Drum and Bass style to make a Bass House stomper that reminds you of The Bloody Beetroots’ Warp 1.9 or Nero’s Doomsday, except a lot wobblier. The Ragga Twins go all out on the vocals, complimenting bass that’ll blow your speakers out and a beat that will have you very tired by the end of the song. If anyone’s ever unsure about how hard a song has to go to be a banger, play them City Lock because, well, it’s the definition of a banger.